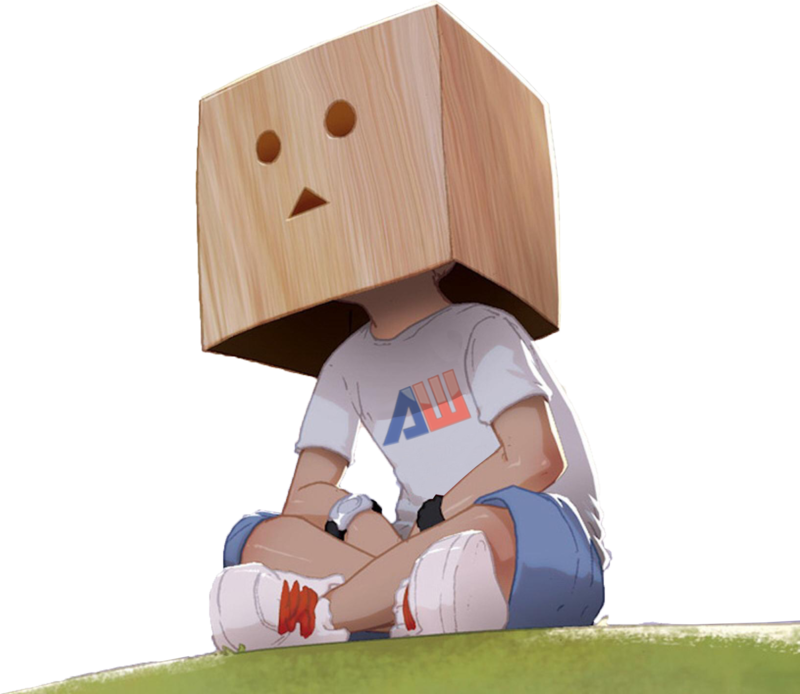 Adwebvertising: It's Like Advertising...Only Better! Jaguar Fueling was one of our referral clients. Good news travels fast! Jaguar Fueling contracted Adwebvertising to help them establish an Internet presence and gain ranking for keywords related to their industry. Mission Accomplished! We have also helped them to create several functional aspects of their website to incorporate maps (both for internal use and public use). 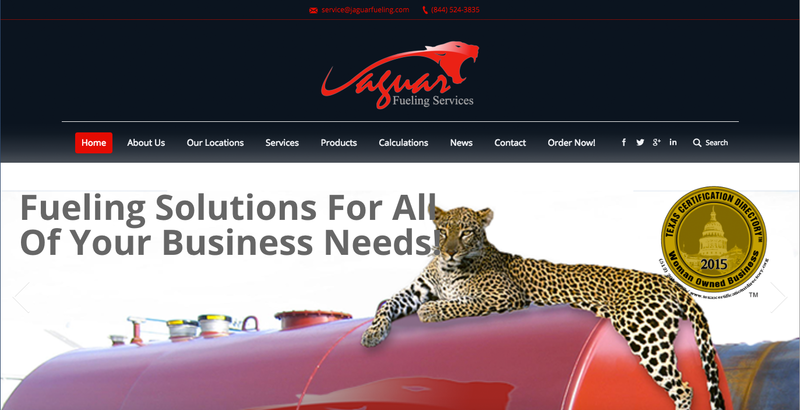 We have also assisted Jaguar with graphic art and printing. We monitor their traffic and work diligently each month to help them gain prominence in the world of the search engines. We are proud to say that we have helped them gain Page One success on Google for a majority of their keywords, specifically those related to major profit centers for their business. Adwebvertising has worked with Jaguar Fueling on several fronts. The primary function was to design an aesthetically pleasing, fully functional, and search engine optimized website. Visit the website online and see for yourself. 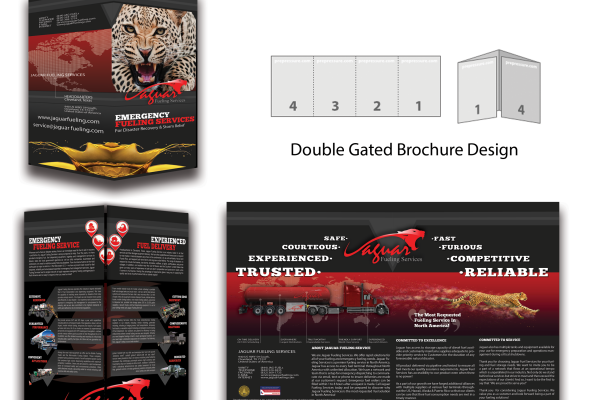 We utilized the Jaguar color palette and implemented some clever graphics to make a phenomenal site for the client. Jaguar Fueling is a respected emergency fueling service in the United States. With this comes the need for online marketing. Adwebvertising has successfully helped Jaguar earn position one ranking in the pay-per-click arena for all of their major keywords. Now they are not only showing up at the top of the search engines through PPC, but in the organic rankings as well! Adwebvertising is a Christian based digital advertising agency headquartered in Richmond, Texas. We specialize in helping our clients gain prominent exposure on the major search engines..